Imagine coming back home after a family vacation, reaching into your pockets, and not finding anything inside. Bummer! You have lost the key to your house. What if you need to head out to an important meeting but just cannot find your car key anywhere? Every day, countless people suffer the fateful consequences of missing keys.Lost keys need replacement and our locksmith service offers that to the residents of Orlando, FL area at pocket-friendly prices. Orlando City Locksmith is a decade-old locksmith firm that offers high-quality products and services to clients throughout Orlando, FL area. We have a talented team who can create any type of key for automotive, residential, or commercial purposes. 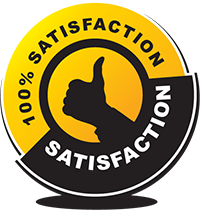 We are a stickler for quality and ensure that every key we cut goes through stringent quality checks. We ensure that the key is properly calibrated, correctly programmed (in case of digital keys), and does not have soft or fragile edges. Unlike local hardware stores, our products are made from superior quality material and reflect expert workmanship. 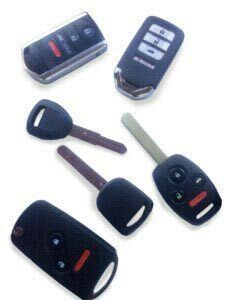 Need lost keys replacement urgently? Call our emergency helpline and avail our onsite services! We have a full-fledged mobile operation equipped with advanced key making tools that enable us to provide onsite key making services. Are you a vehicle owner who is stranded on the road due to a lost transponder key? Call our locksmiths and we will make a new one and program it right before your eyes. 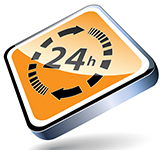 Plus, we are available 24 hours a day and can replace lost ones even if you call us beyond standard business hours! A key is a very essential part of our daily lives. It would be stating the obvious to say that alost key needs replacement without a moment’s delay. We have been a reliable locksmith expert in and around Orlando for many years and always deliver timely solutions to all your needs. Have you recently lost your keys? Do youneed lost key replacement at an affordable price? Call us now on 407-548-2005 and get new ones made!